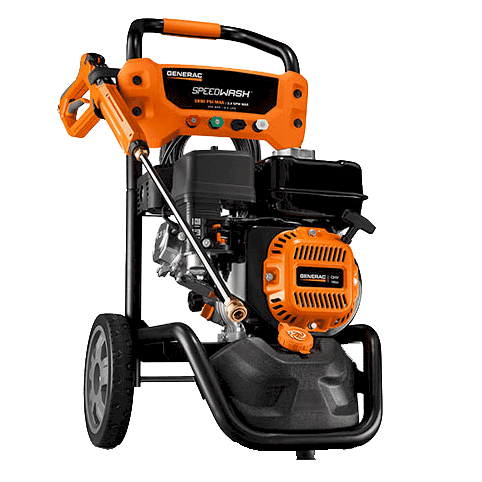 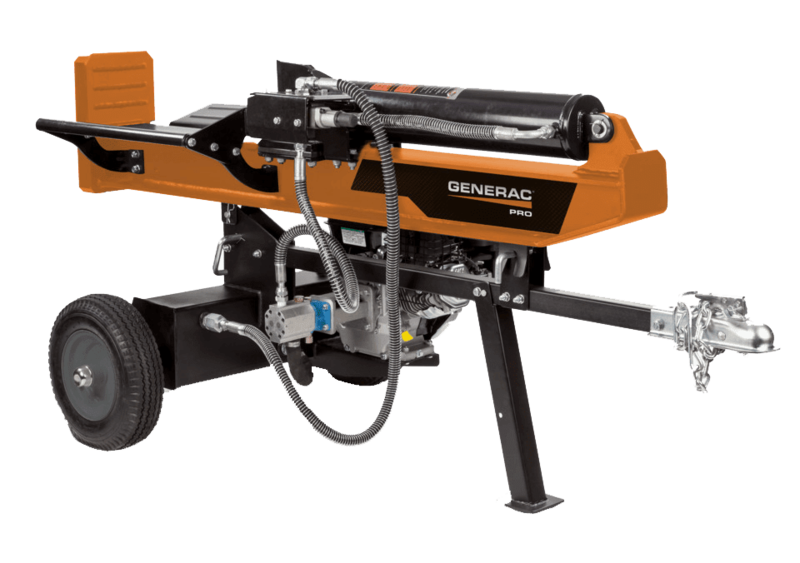 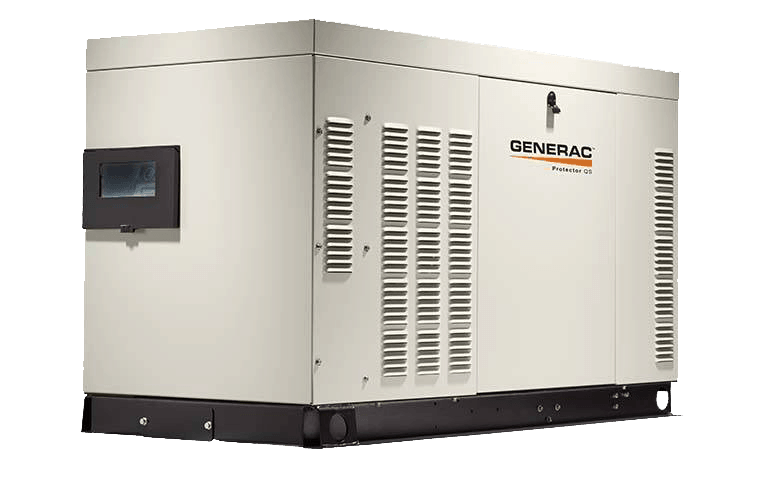 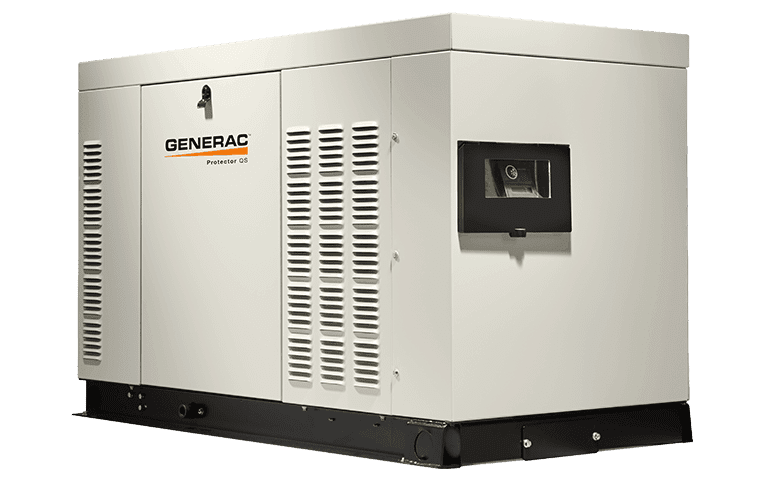 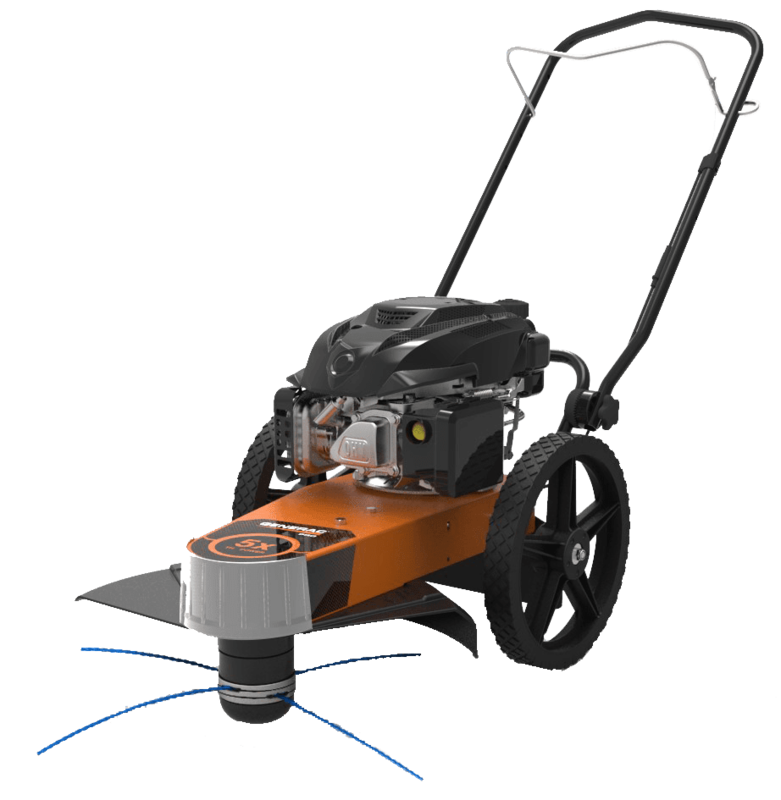 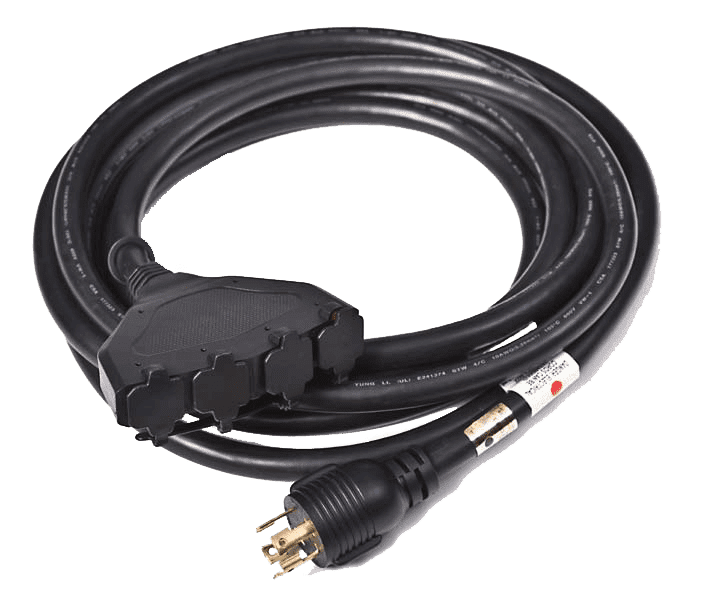 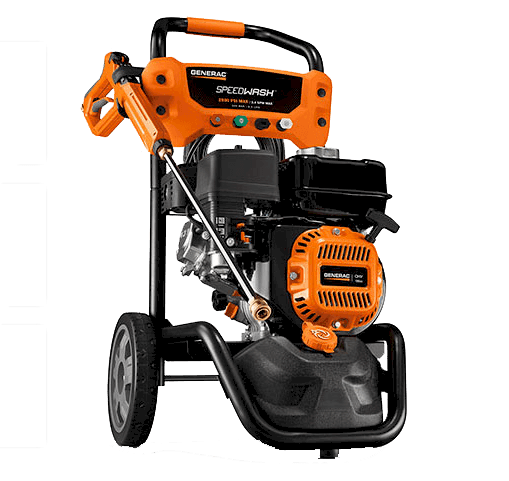 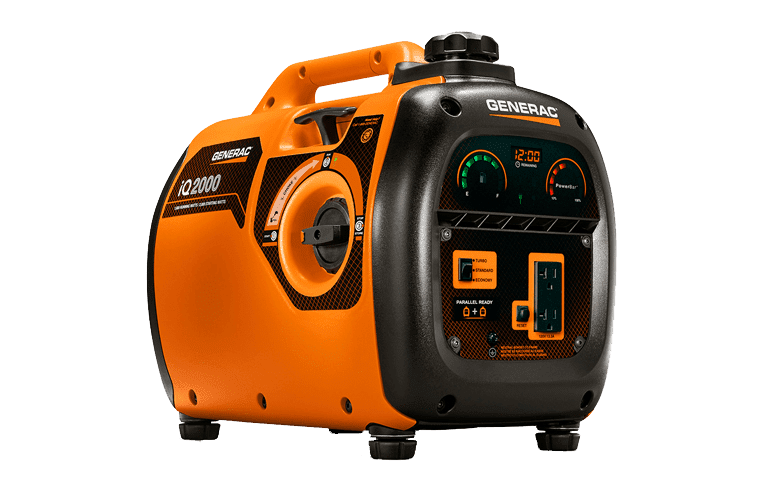 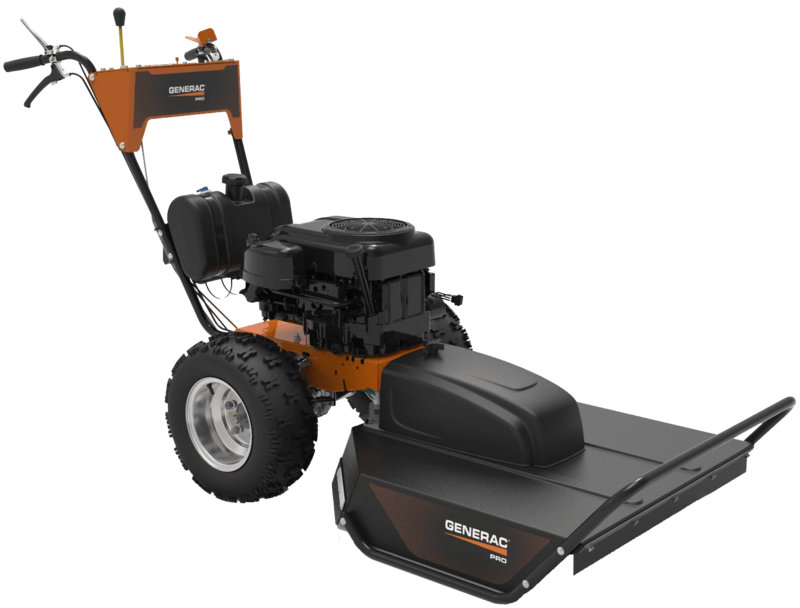 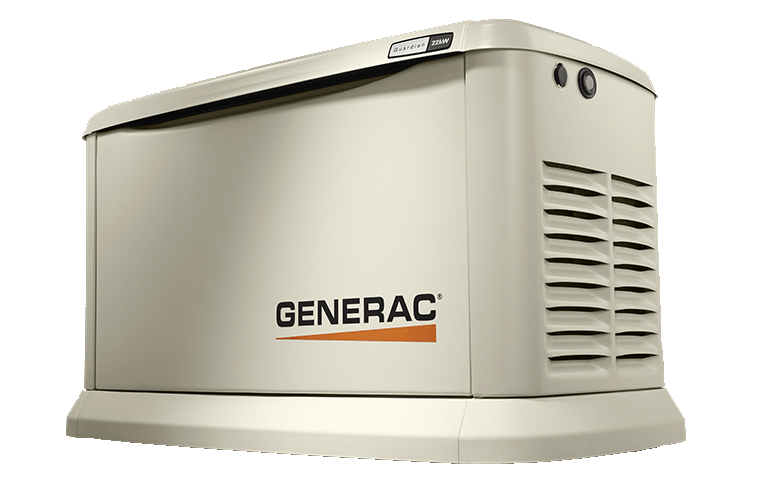 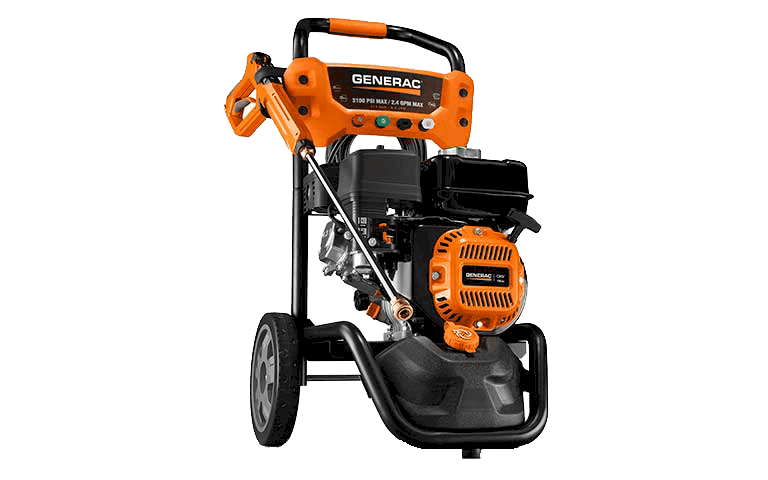 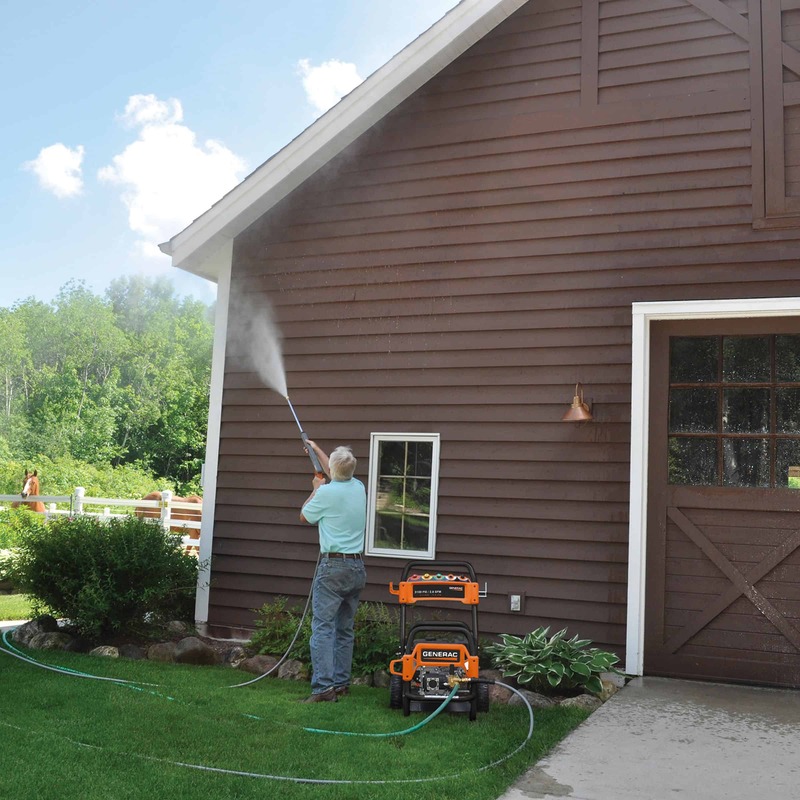 Want your Generac® generator installed correctly? 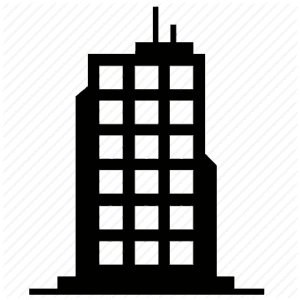 It would be a good idea to ensure that your building code inspections department knows what they are inspecting and that it is installed correctly. 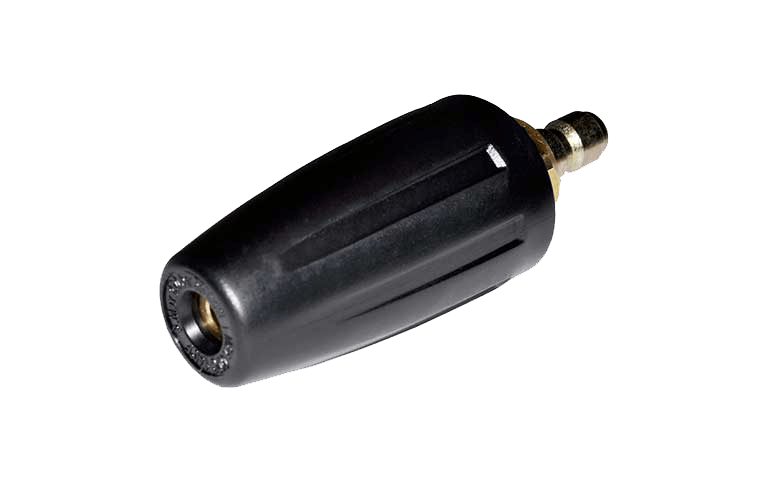 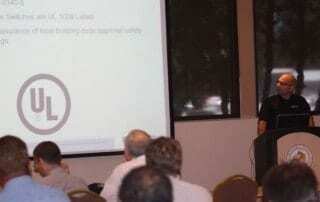 Manufacturer recommendations vary from manufacturer to manufacture. 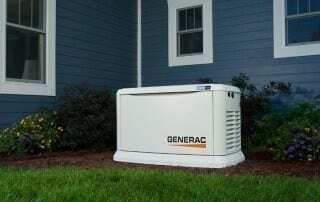 When comparing generator pricing and contractor quotes, be sure you are comparing apples to apples. 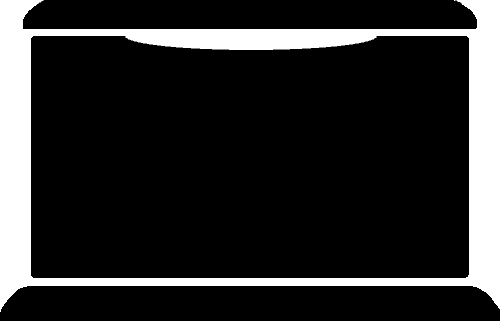 Points to consider... Professional Quote Is the quote handwritten or typed? 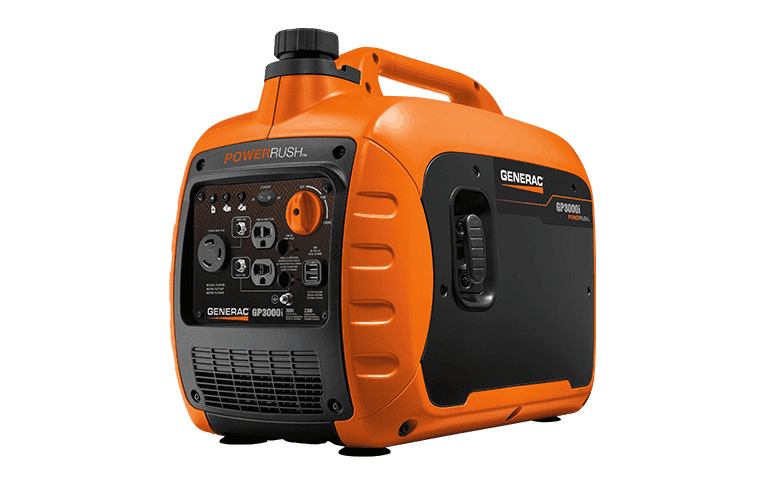 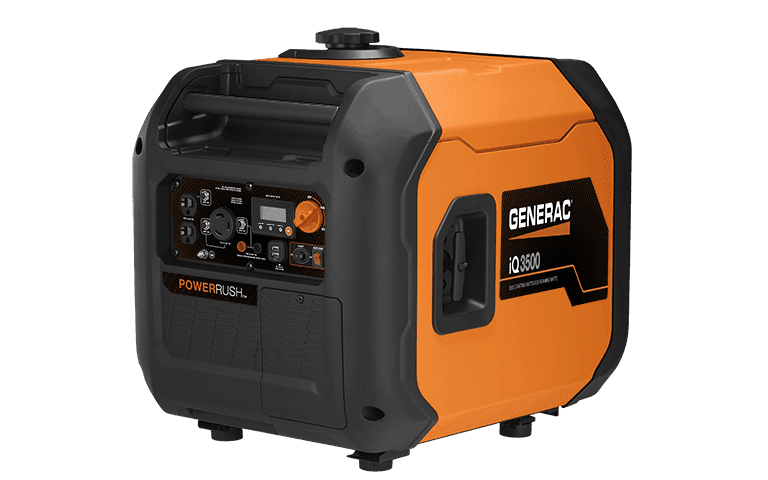 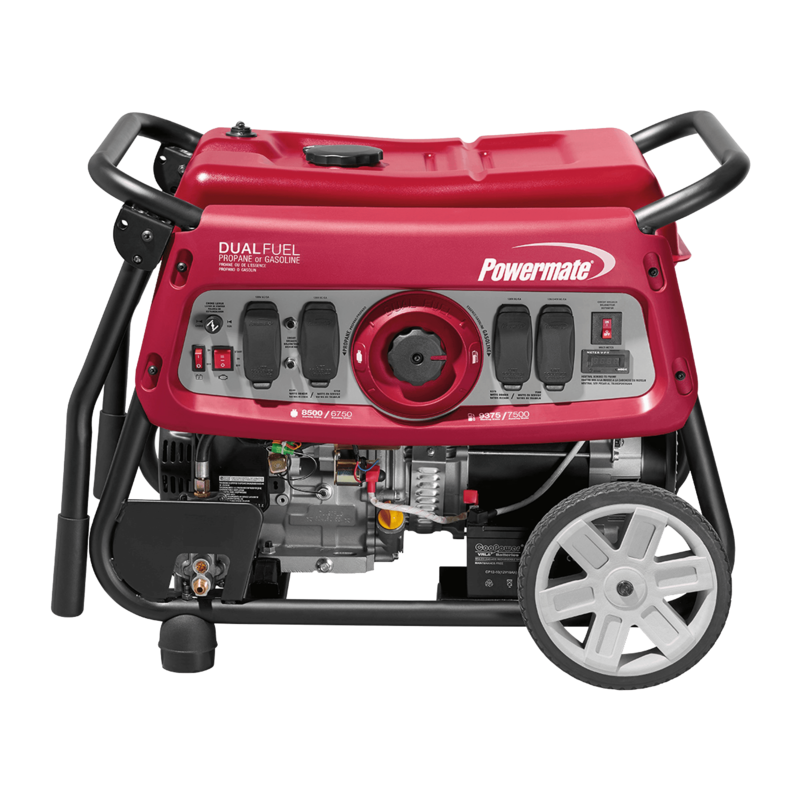 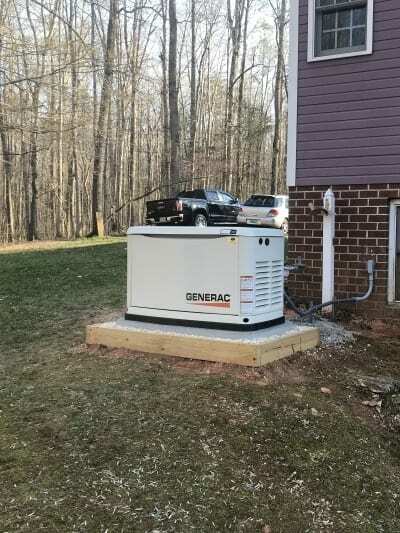 Who is Installing YOUR Generator? 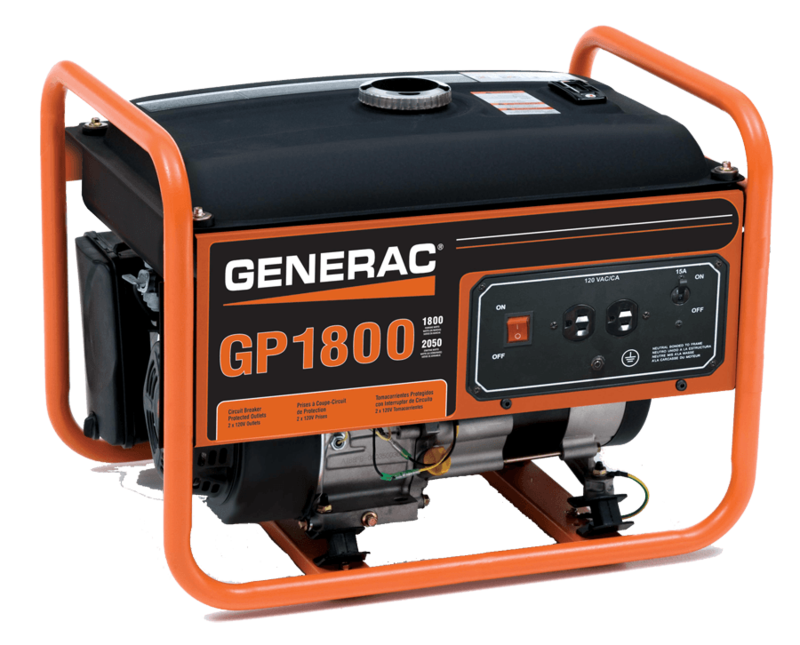 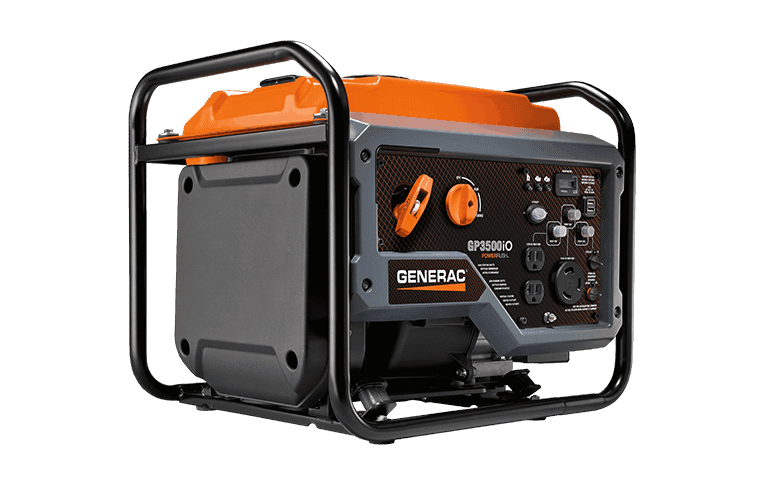 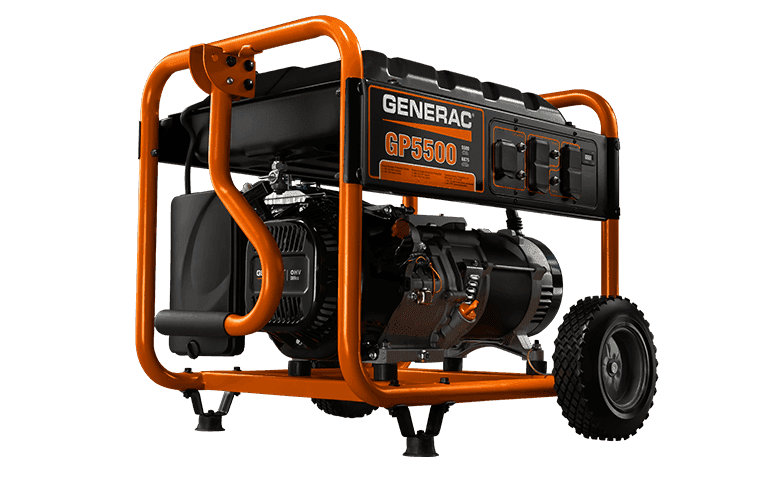 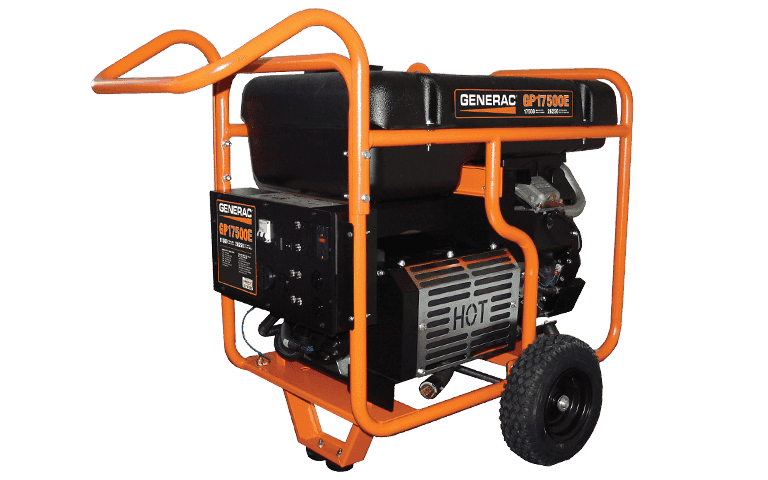 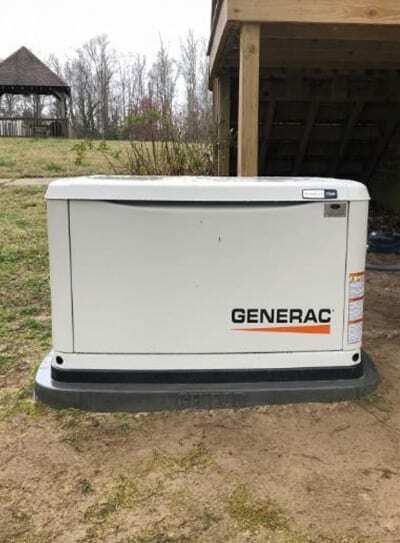 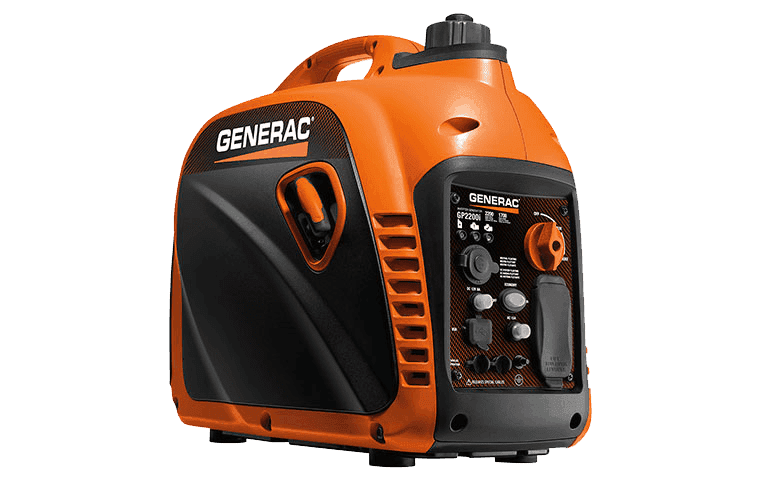 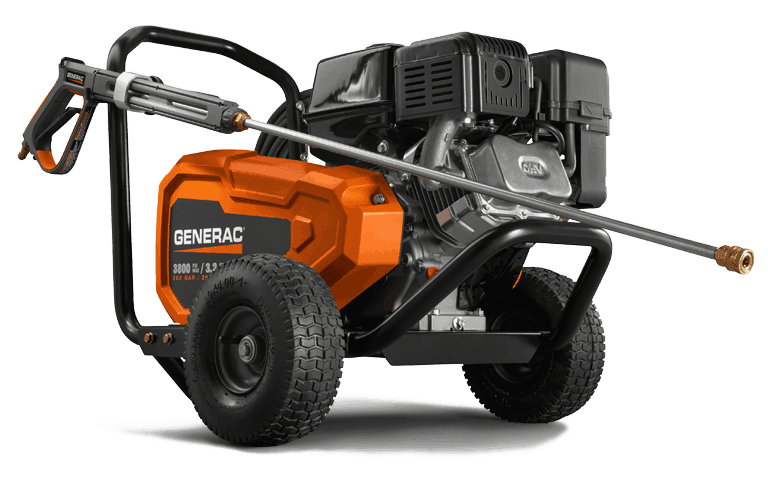 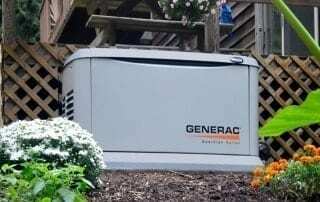 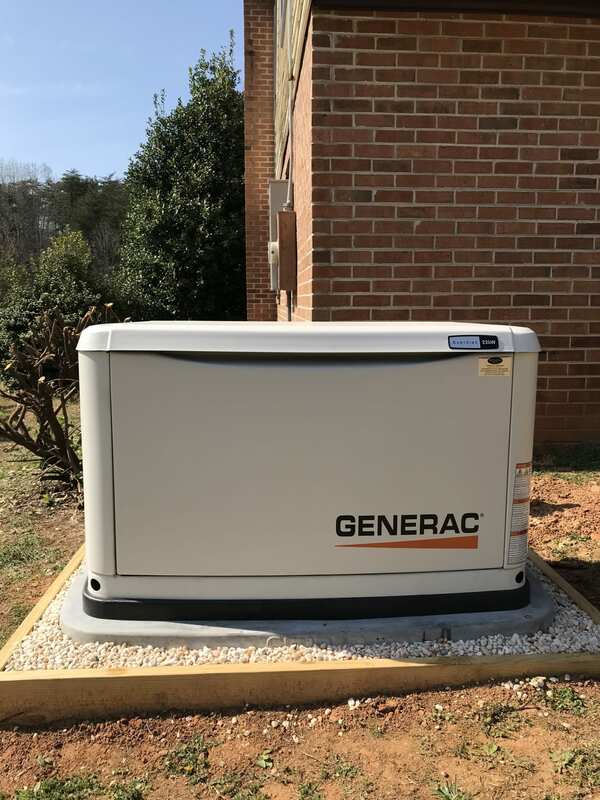 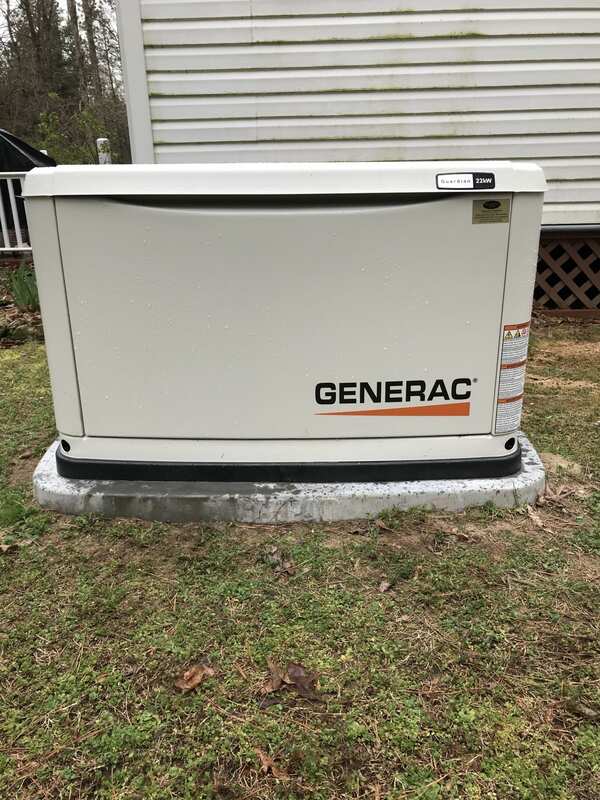 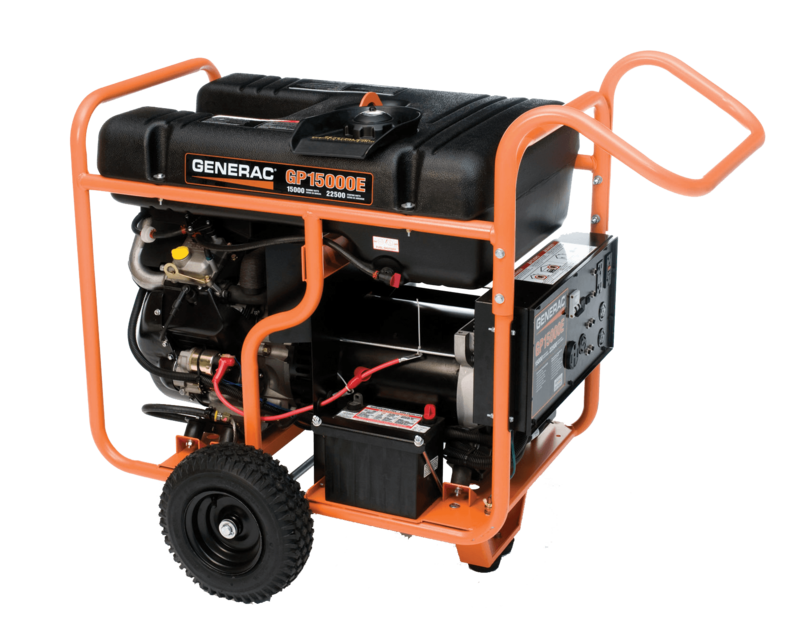 In central Virginia, the news has been inundated with reports of improperly installed Generac generators. 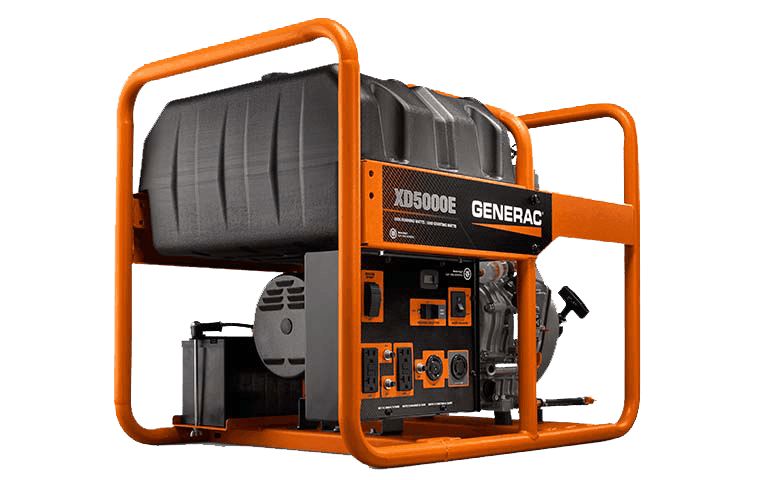 After hurricane Irene, a multitude of "generator contractors" flooded the scene, proclaiming their knowledge and abilities. 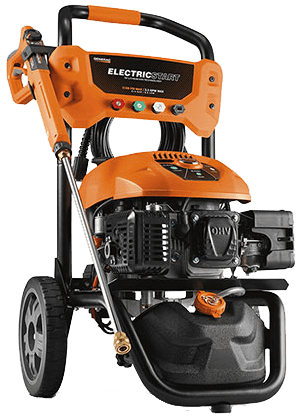 "911...what is your emergency?" 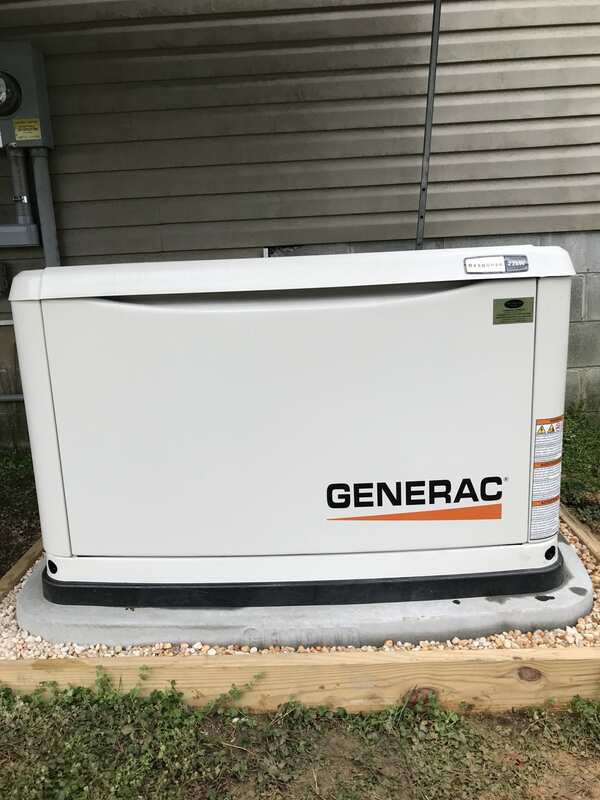 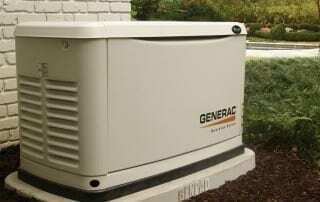 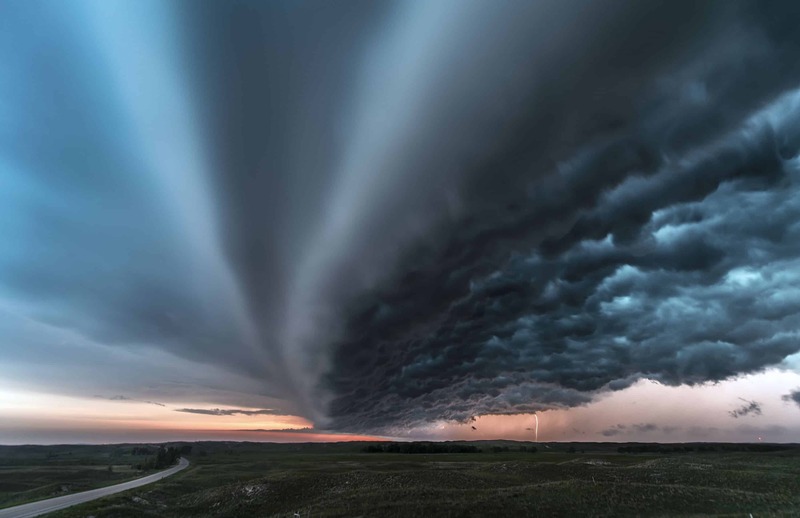 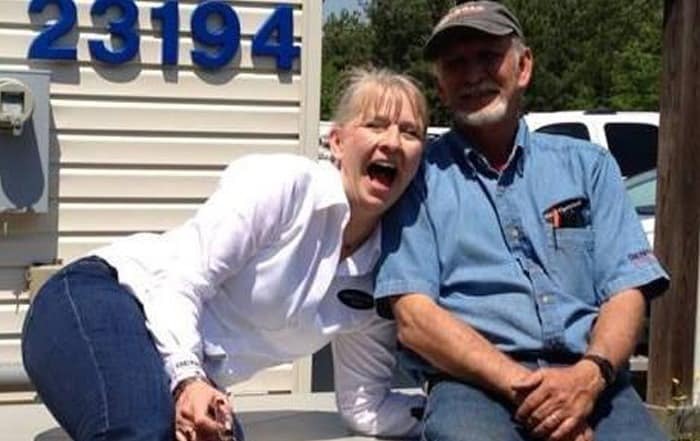 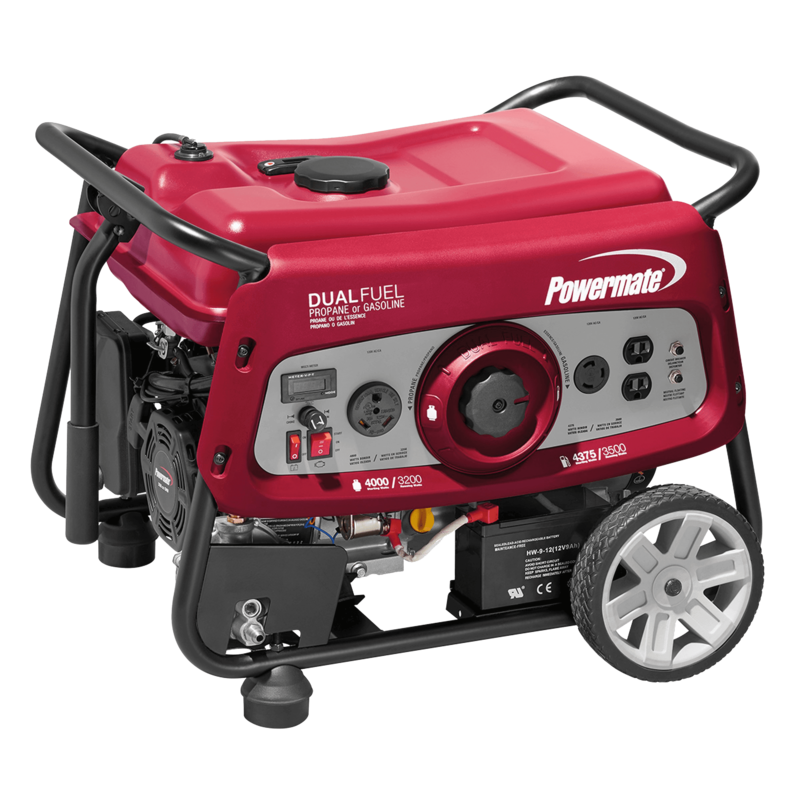 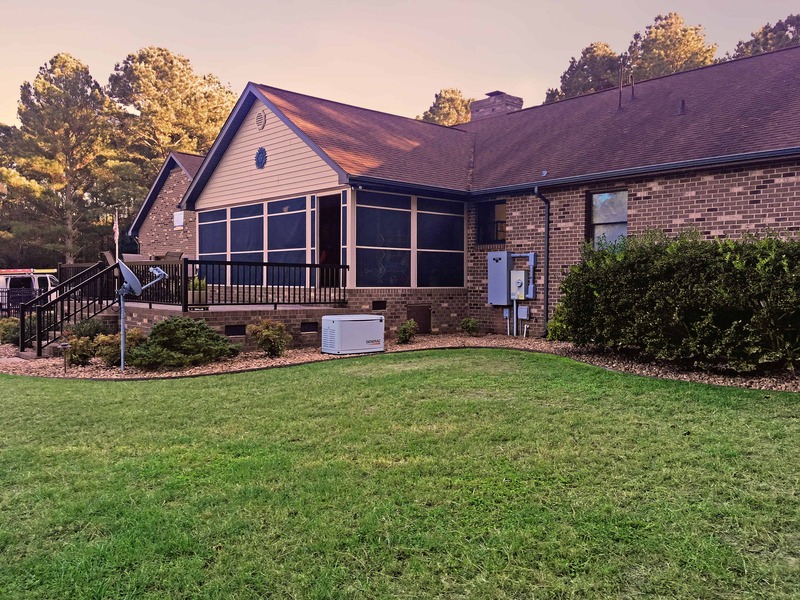 "My power is out and my Generac Generator did not come on because it is not outside my house! 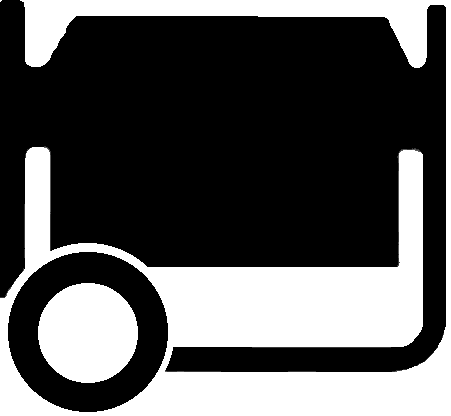 It's GONE!"